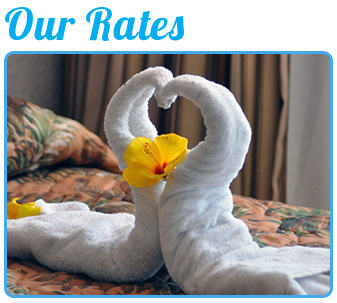 Whether you’re planning a stay for two or for the entire family, we’ve got great rates to suit your budget. 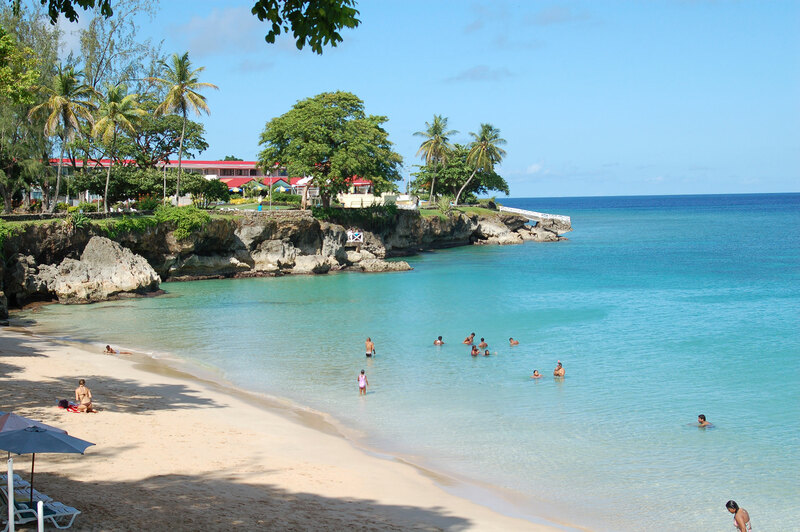 Tobago is an island paradise located to the north east of our sister isle of Trinidad. 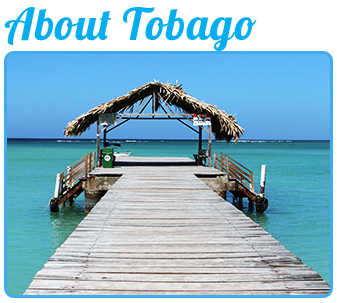 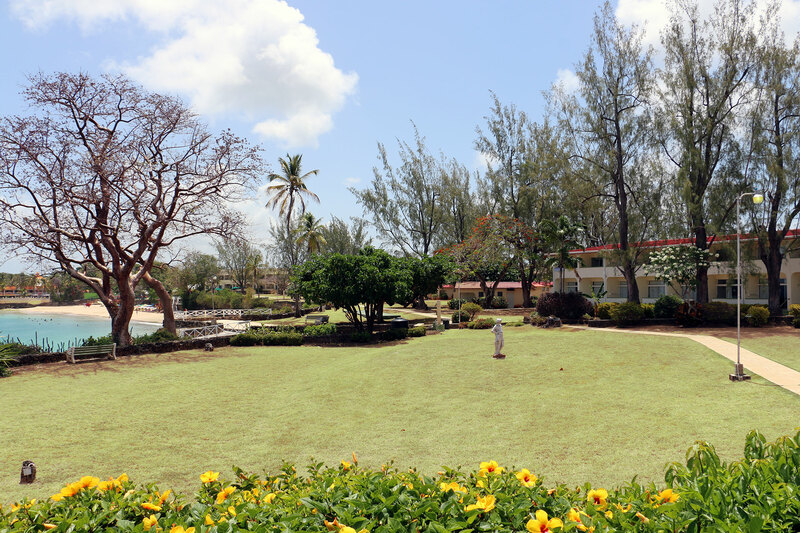 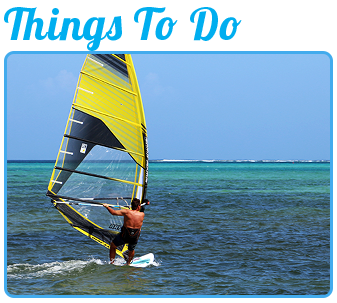 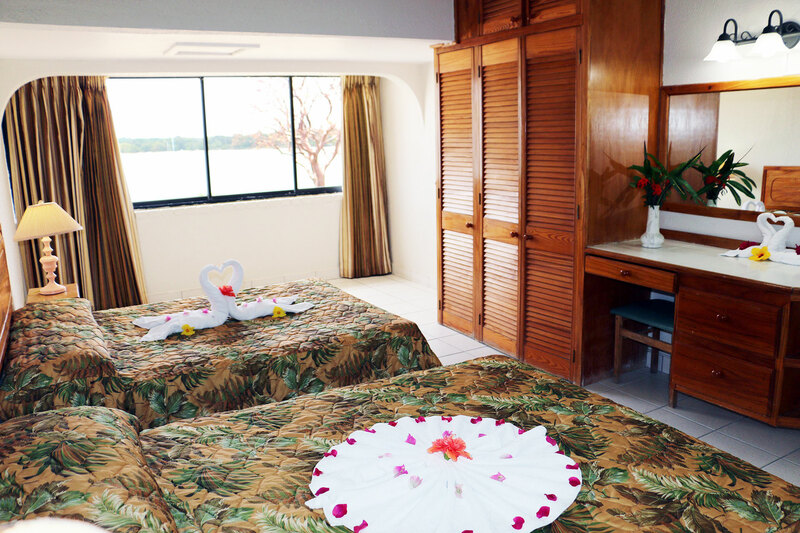 On your Tobago vacation you can plan various Tobago Tours to enjoy a host of activities that appeal to everyone.